There are some trends that never die and one of this trend includes the Maxi dress. There’s no denying the comfort that a maxi dress offers however a jersey maxi dress paired with flip flops isn’t winning you any style points. Therefore, being that Maxi dresses are a year round uniform for the lot of us, we’ve decided to show you how cool and flattering a long gown can be once you take out the time to style it well. Typically we fall to the jersey maxi dresses because of comfort, we believe that maxi dresses are for running around, however maxi dresses are totally supposed to be an all-rounder especially those made from the African print fabric- they take an ethereal vibe that can be perfect for both day and night. 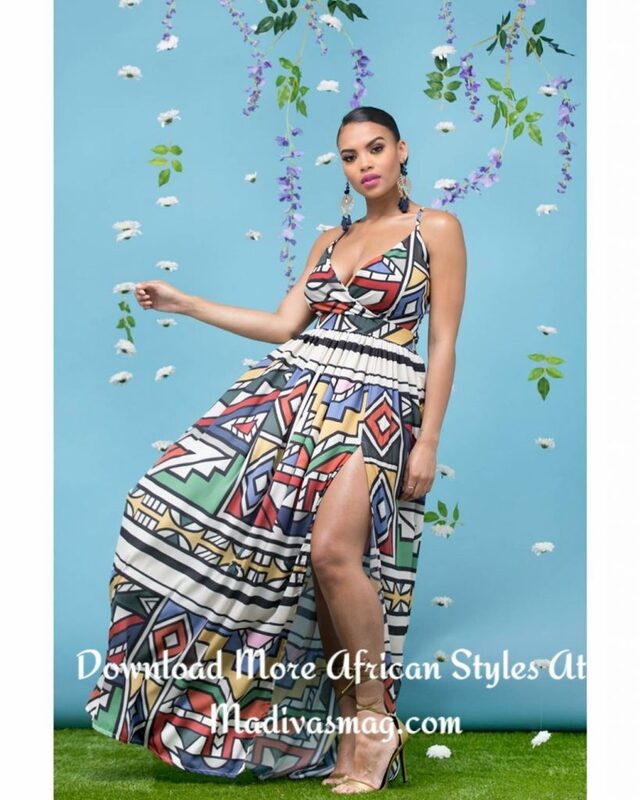 Today we would be taking you through 6 of the latest thigh high maxi slit Ankara dresses. 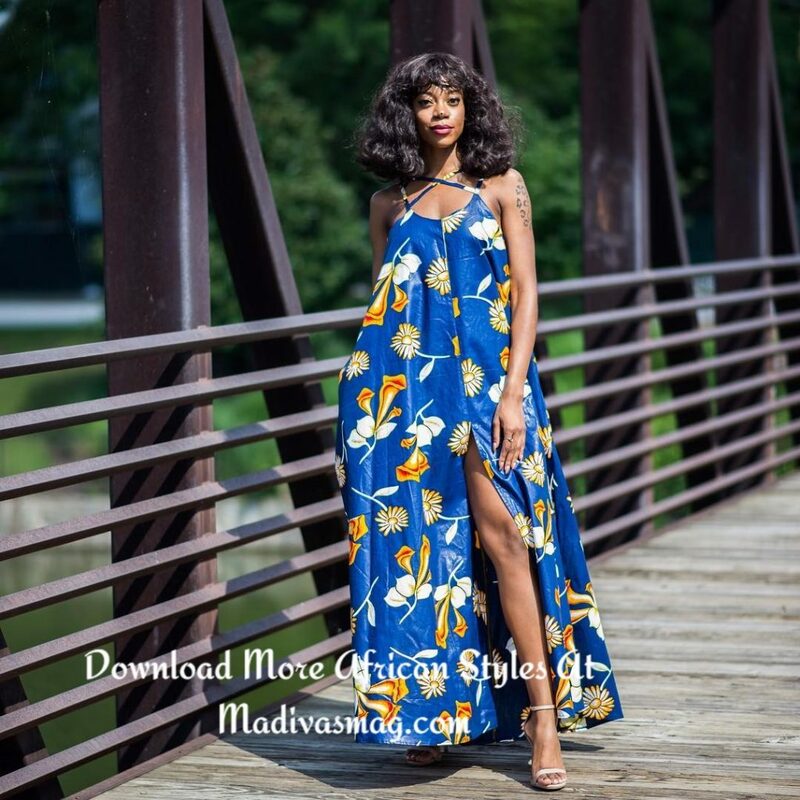 There are a plethora of designers who have introduced the maxi dresses in most of their collection and we think that these latest thigh high maxi slit Ankara dresses is a surefire way to stand out because these days the key to standing out from the crowd is by thinking creatively outside the box.